In the June 20 statement, Cardinal Timothy Dolan, Archbishop of New York, said the alleged abuse happened nearly 50 years ago while McCarrick was a priest of the New York archdiocese. It is the only such accusation against the McCarrick that the archdiocese is aware of, Dolan said. 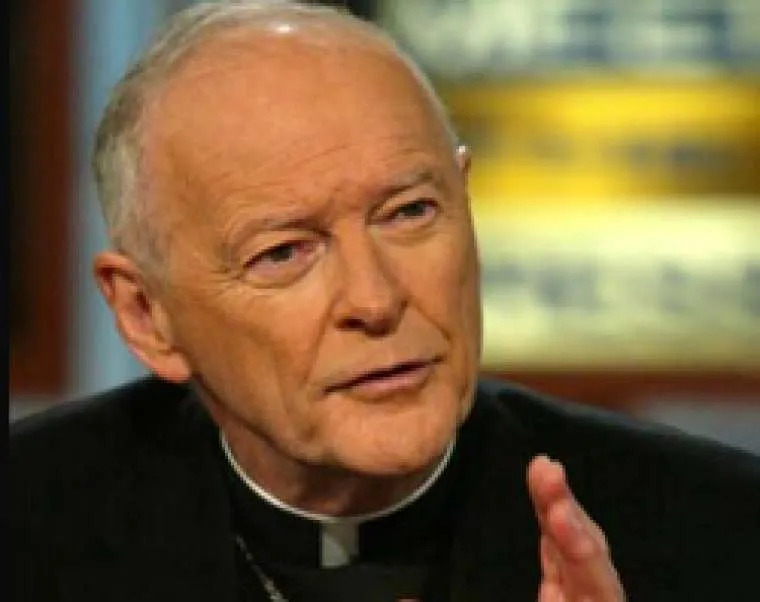 McCarrick, 87, is a native of New York and served as the Bishop of Metuchen from 1982-1986, Archbishop of Newark from 1986-2000 and Archbishop of Washington from 2000-2006. In his own statement on the alleged abuse, McCarrick said he was informed by Dolan about the allegation of abusing a teenager several months ago. The cardinal said he was sad to hear that the allegations had been deemed “credible and substantiated” by law enforcement officials. 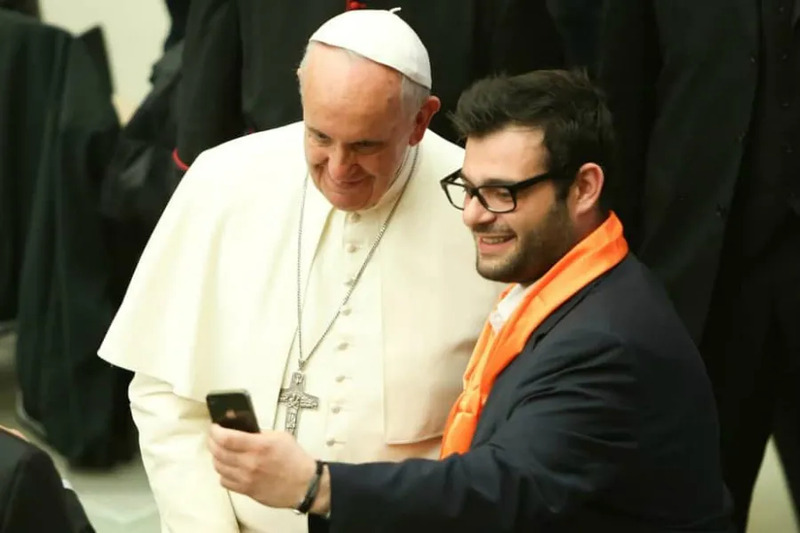 He said that he accepts the Holy See’s decision to remove him from public ministry, and has pledged obedience to the decision. In his statement, Dolan said the Archdiocese of New York is “saddened and shocked” by the accusations, and asked for prayers for everyone involved. In a separate statement from the Archdiocese of Newark, Cardinal Joseph Tobin said news of the accusations against McCarrick were met with “a range of emotions,” and offered his apology to victims of abuse. Tobin said the Archdiocese of Newark has never received any report or accusation against McCarrick. “The abuse crisis in our Church has been devastating. We cannot undo the actions of the past, but we must continue to act with vigilance today,” Tobin said, and renewed his commitment to seek forgiveness and healing, and to creating a safe environment for children in Newark. He encouraged anyone abused by a priest to come forward “as brave survivors before you have done,” and urged priests, religious and faithful of the archdiocese to keep the situation in their prayers. After hearing about the “very disturbing” from New York, Checchio said he had Metuchen’s records re-examined, and no accusations of sexual abuse had ever been raised against McCarrick. However, in the past, allegations of “sexual behavior with adults” had been brought forward. Both the Diocese of Metuchen and the Archdiocese of Newark, he said, decades ago received three allegations of “sexual misconduct with adults,” and that two of these allegations have resulted in settlements.